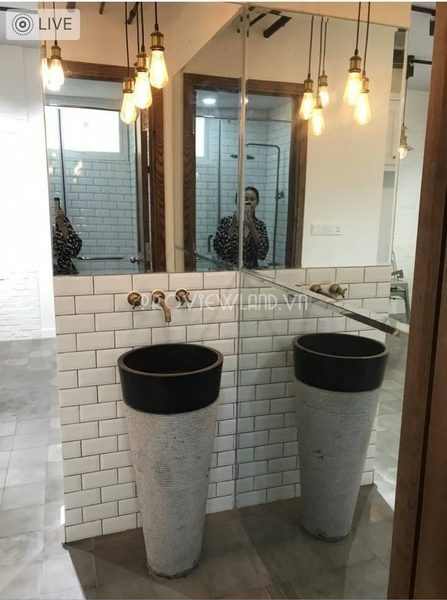 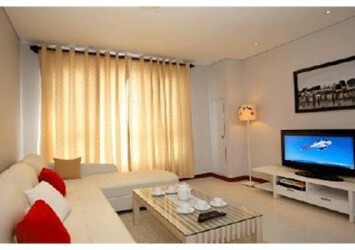 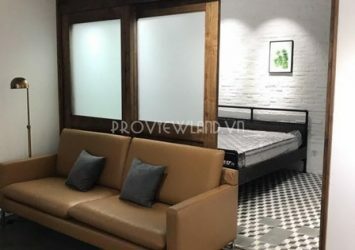 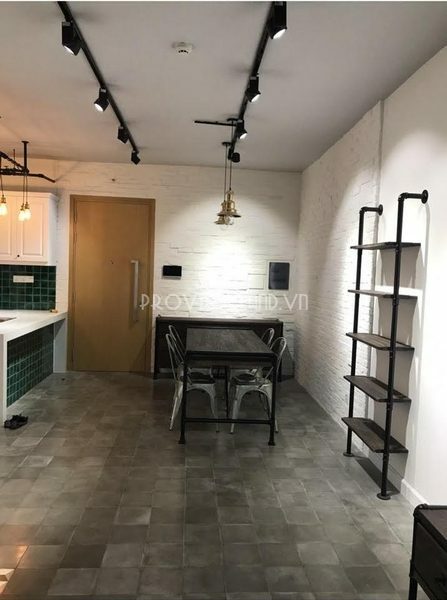 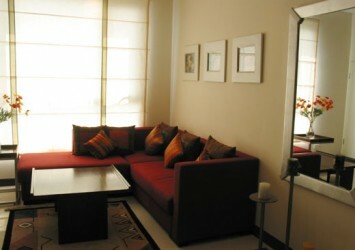 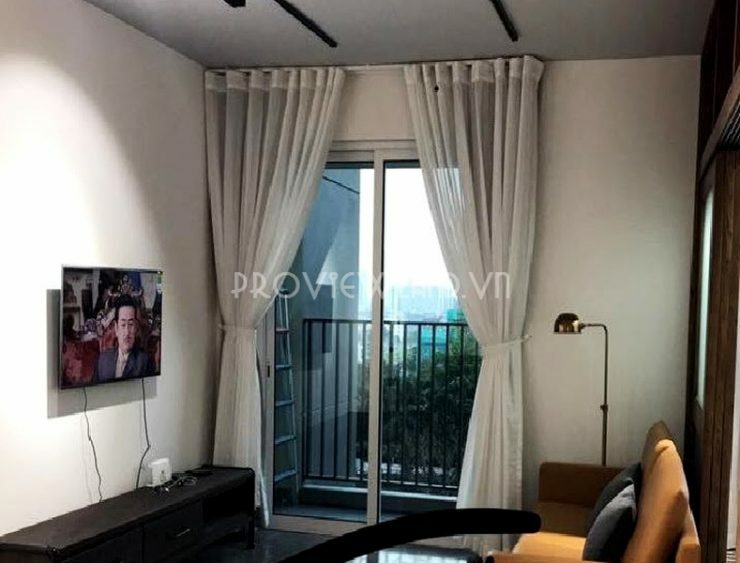 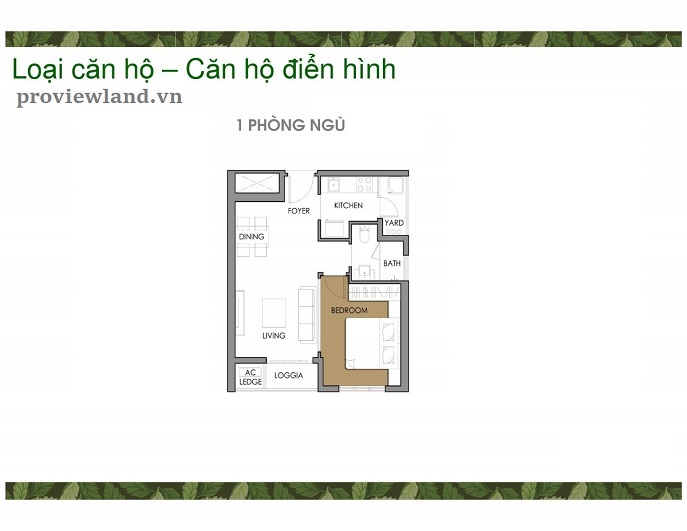 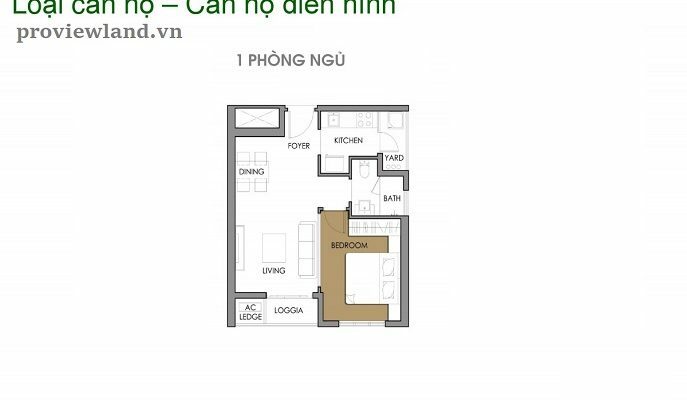 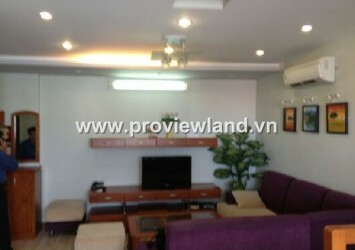 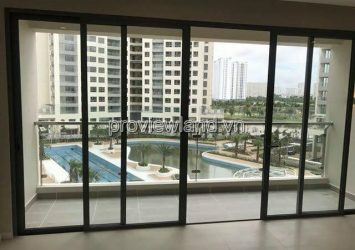 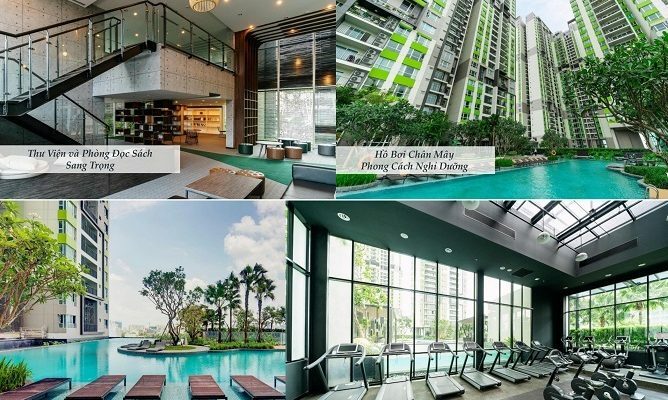 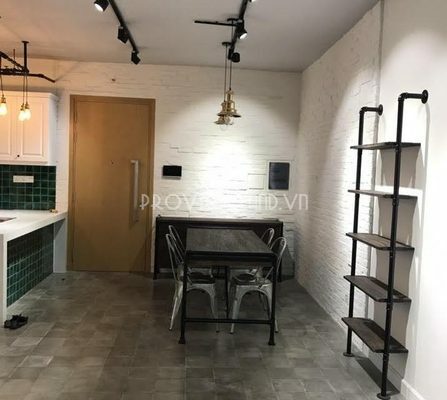 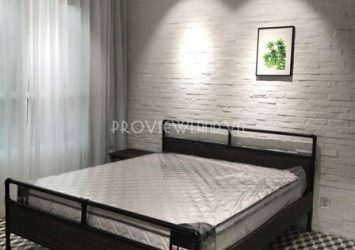 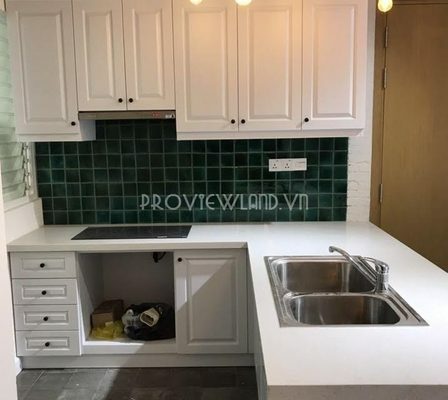 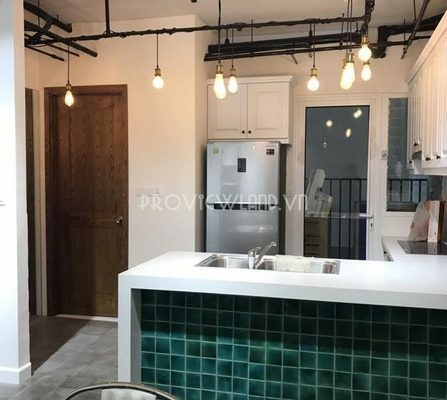 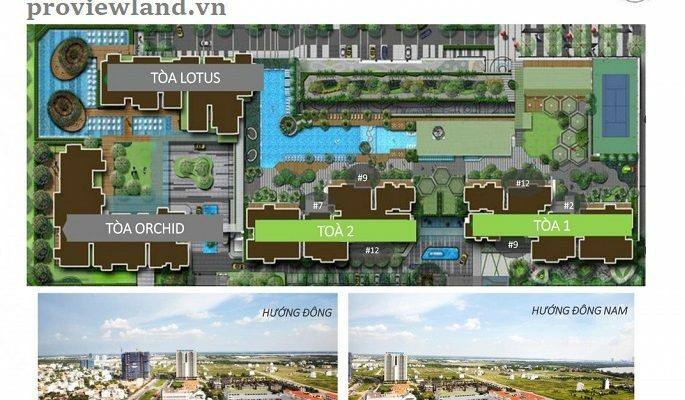 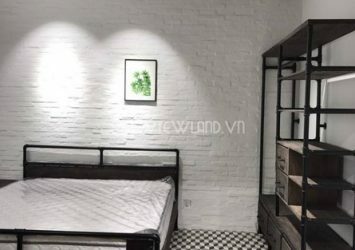 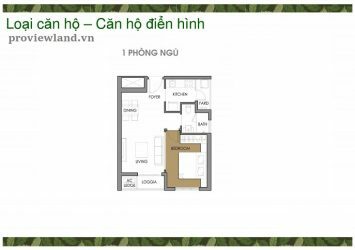 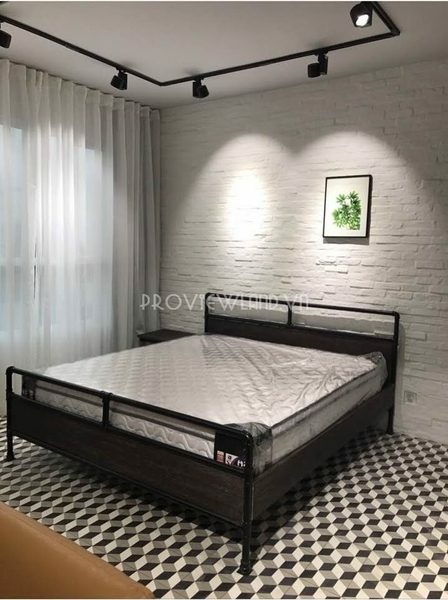 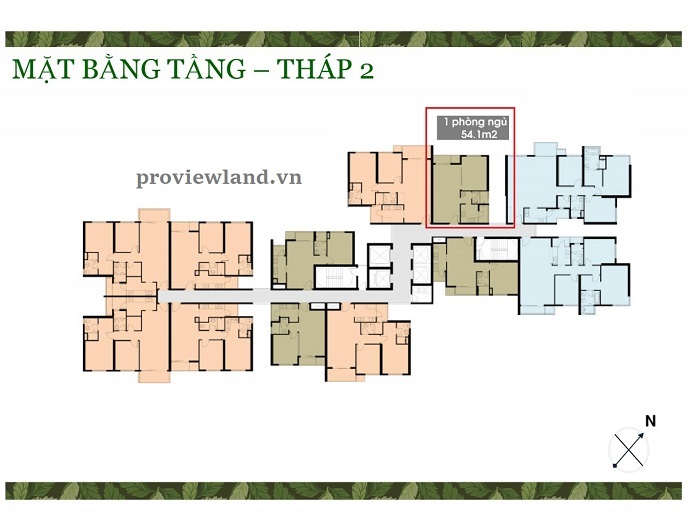 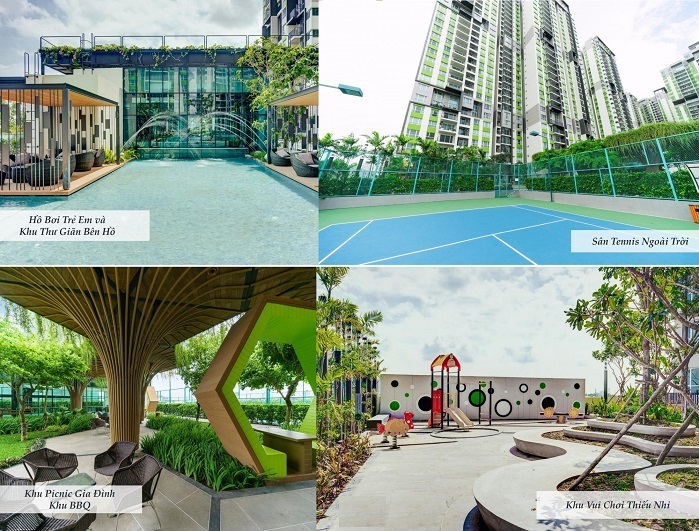 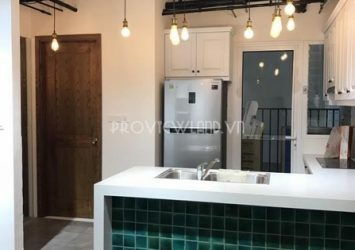 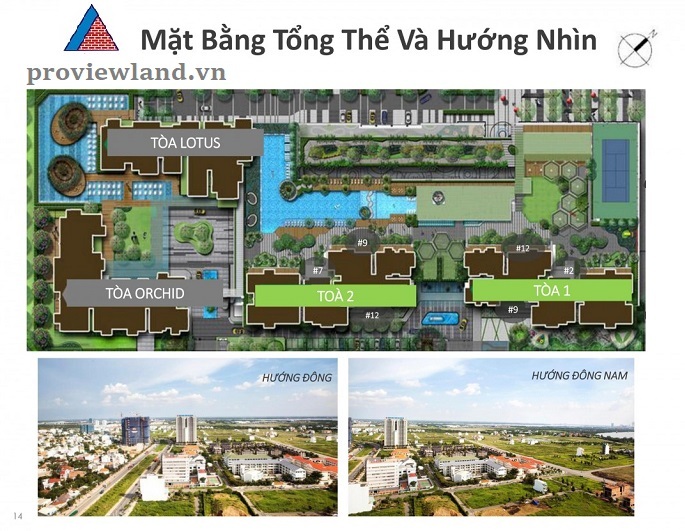 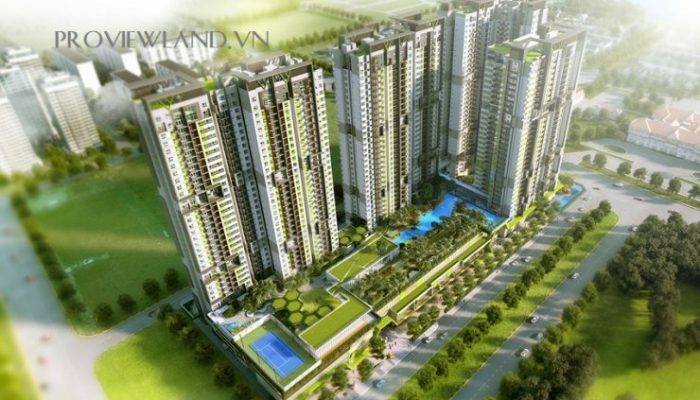 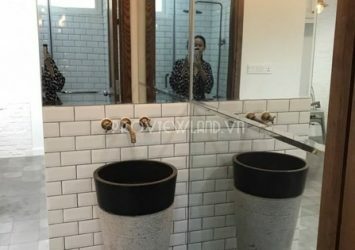 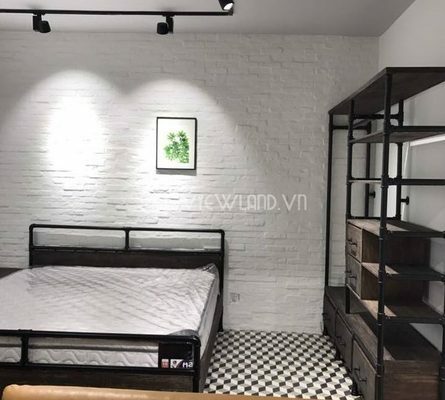 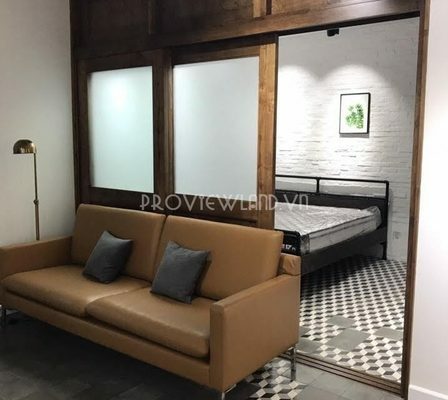 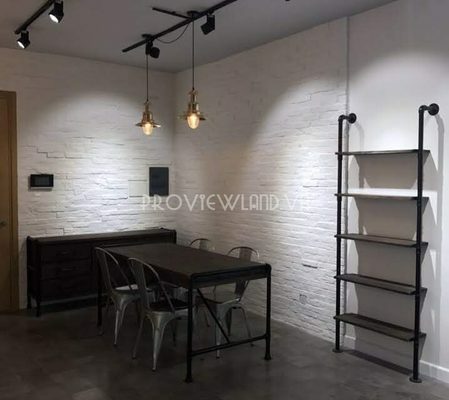 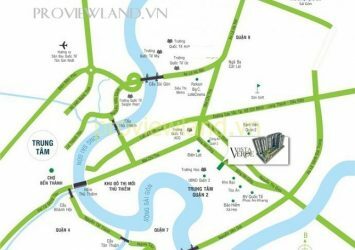 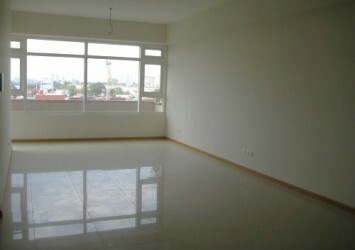 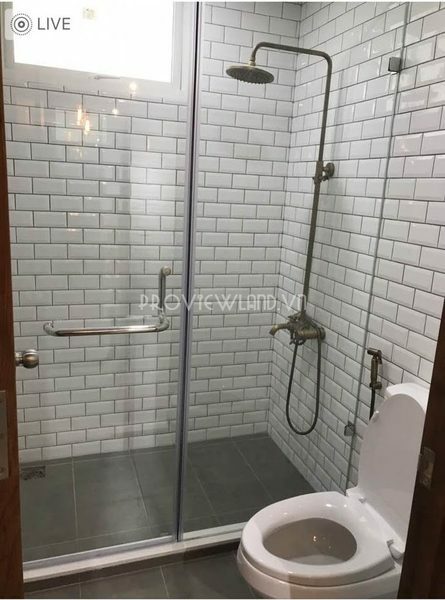 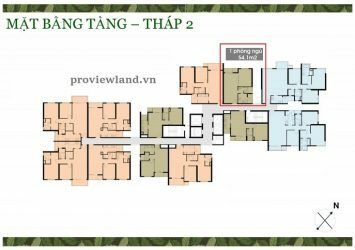 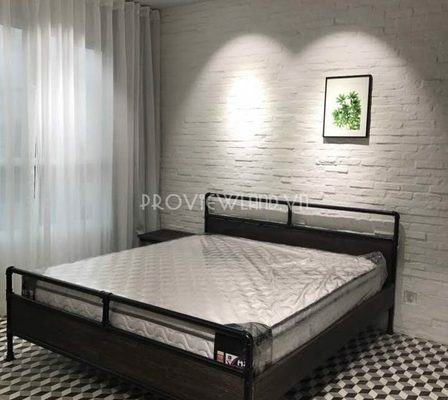 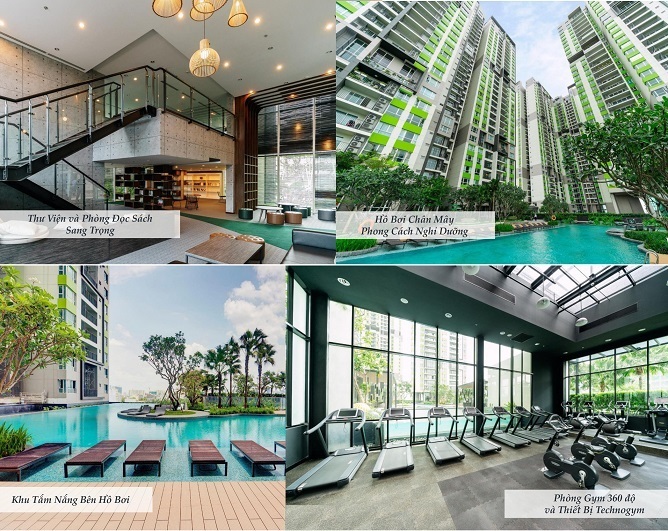 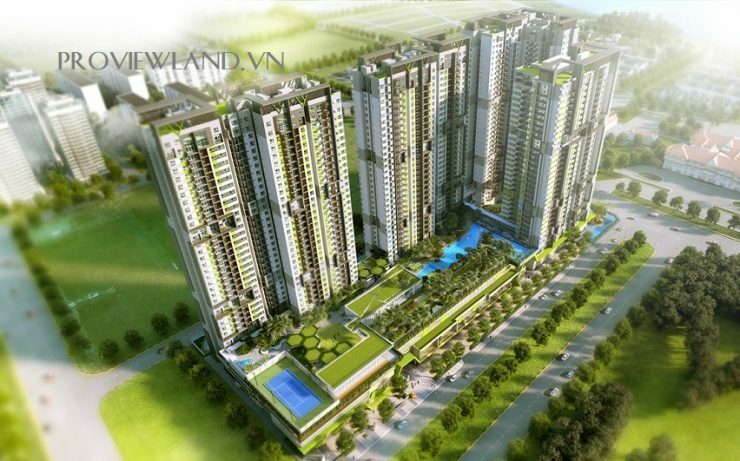 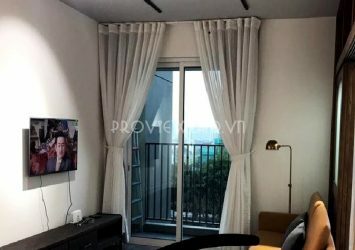 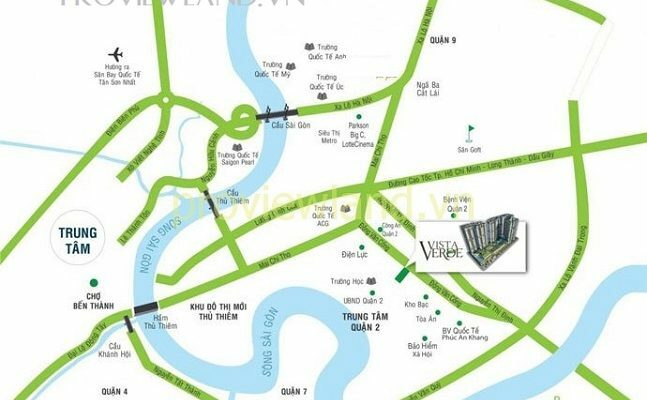 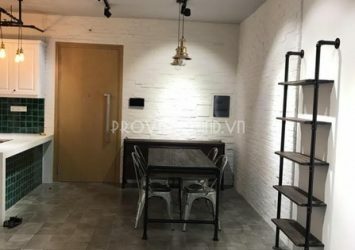 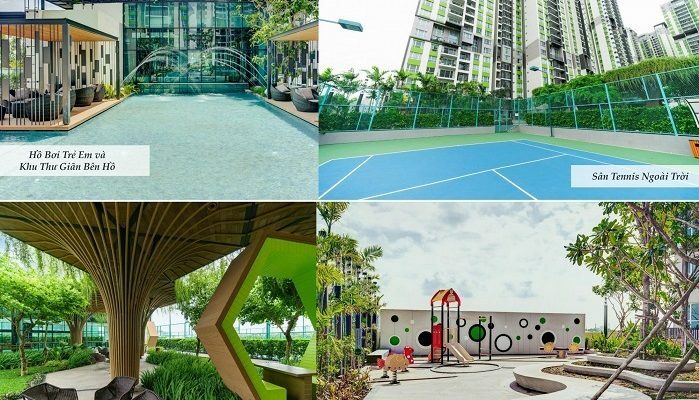 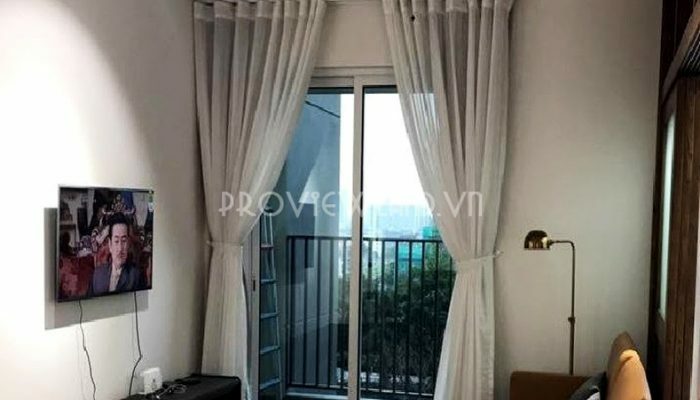 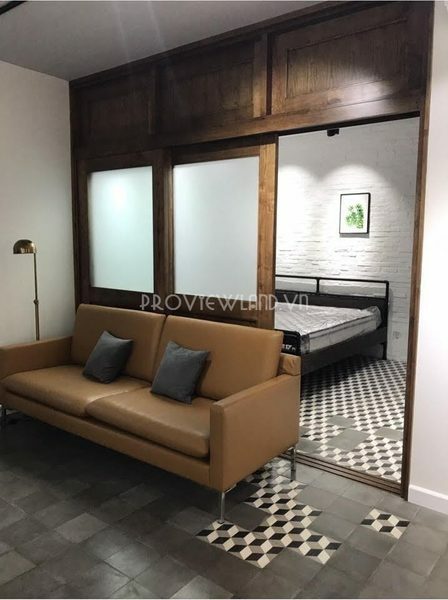 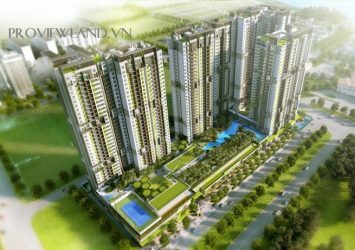 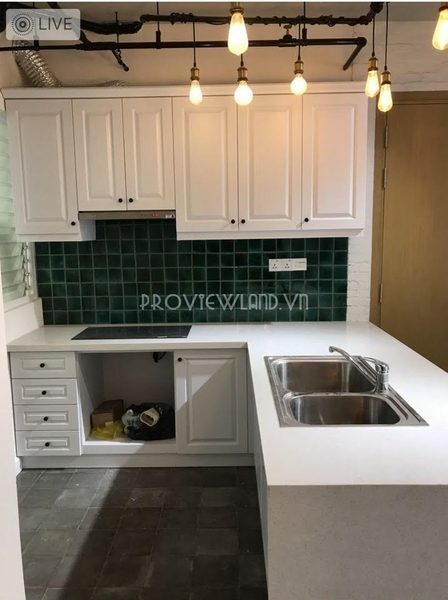 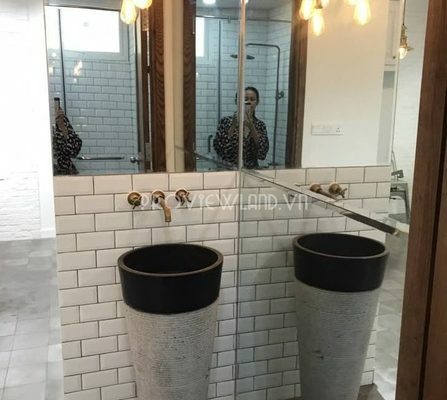 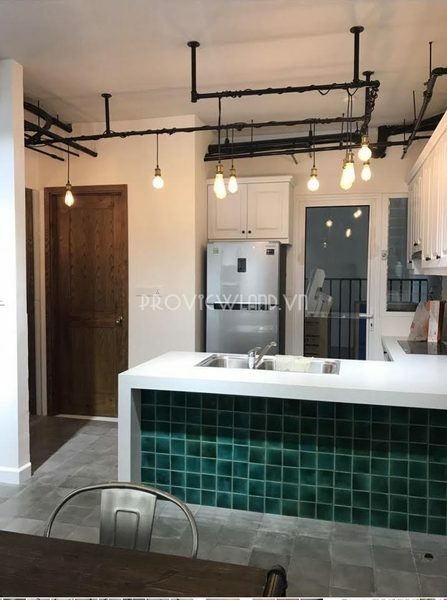 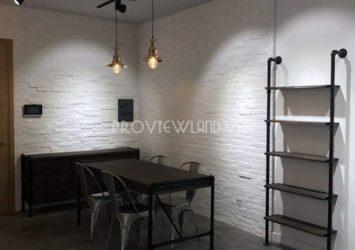 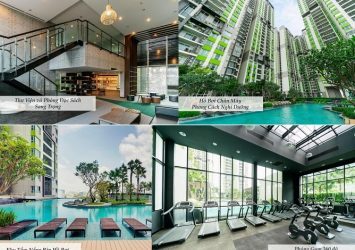 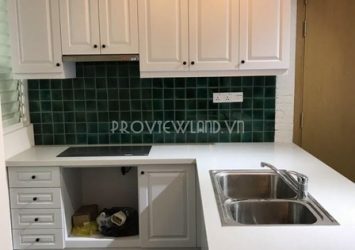 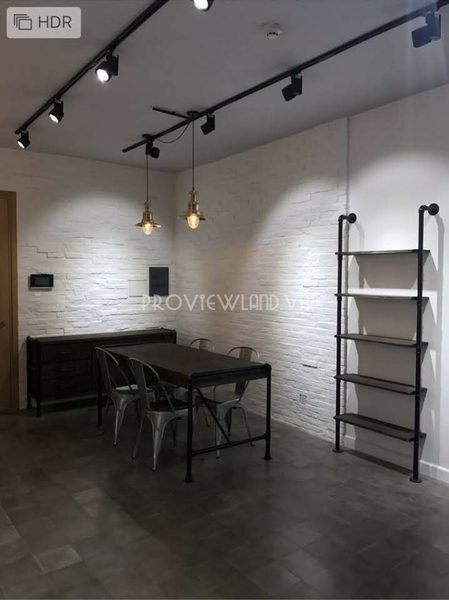 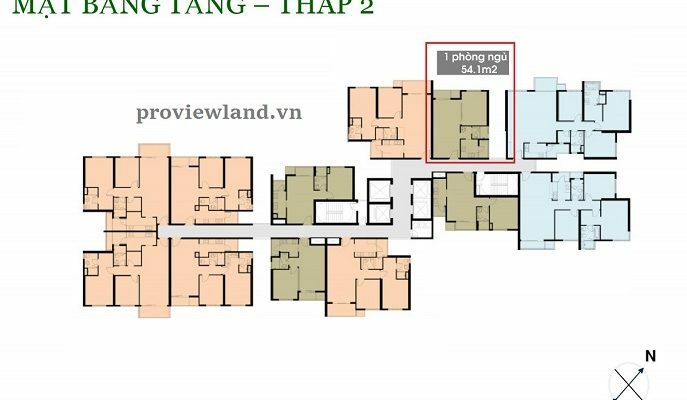 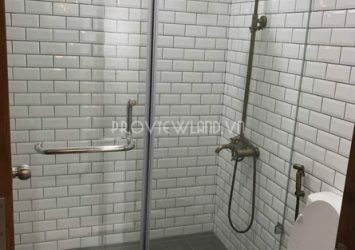 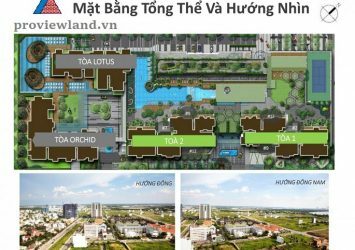 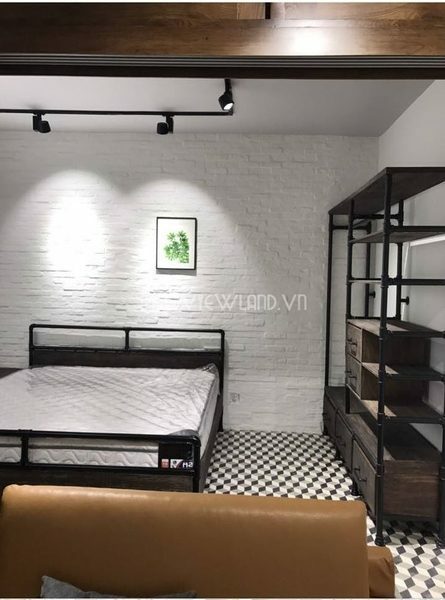 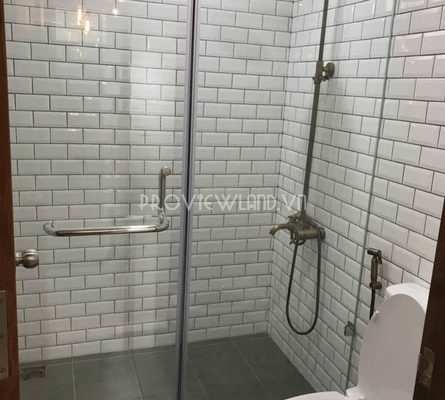 Vista Verde apartment for rent with nice view, including 1 bedroom, bathroom, living room, dining room and kitchen with total area of 54m2, designed in classic architecture and furnished with comfortable furniture. .
Price for rent: 14.5 million vnd / month.